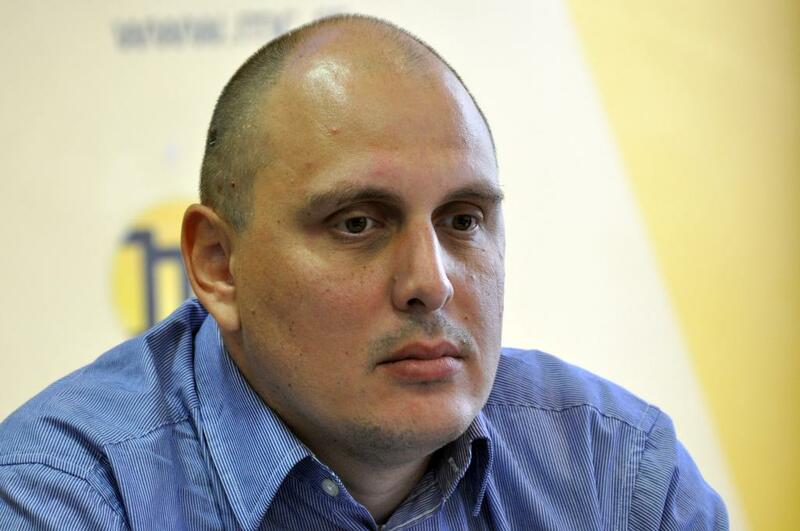 Zeljko Veselinovic, leader of the trade union “Sloga”, has announced his resignation from the presidency of the opposition Alliance for Serbia (SZS). Veselinovic’s offensive Tweet against Milena Ivanovic, widow of the assassinated Kosovo Serb politician Oliver Ivanovic, but also some of his previous statements, “could be harmful”, he admitted, adding however, that the government has took advantage of his comments. In his Tweet, Veselinovic criticized Milena Ivanovic’s decision not to take part in the protest commemorating first anniversary of Oliver Ivanovic’s murder which will be organized in Belgrade later this week. He suggested that Milena Ivanovic was his husbands’ “enemy”, calling her “she-devil”. Last year, Veselinovic had posted an offensive Tweet against Prime Minister Ana Brnabic. The Tweet has been condemned from both government and opposition, prompting voices for his resignation. “I withdraw from the presidency of the Alliance for Serbia, being aware that some of my impulsive statements could be harmful and that the government takes advantage of them. I will continue the struggle against the regime with even more energy through the trade union I preside”, Veselinovic tweeted on Monday. He added that trade union “Sloga” would remain SZS member. Dragan Djilas, who is perceived as informal SZS leader, has condemned Veselinovic’s Tweet before the latter announced resignation. “The assaults from the government we are facing with on daily basis cannot abolish anyone who responds in the same way, especially several times. The insults against women with use of words like Zeljko Veselinovic did are unacceptable. Therefore, an excuse in this case is not enough”, Djilas tweeted.